A new book published in late January about Native American life has gotten a broad and healthy dose of early positive reviews. 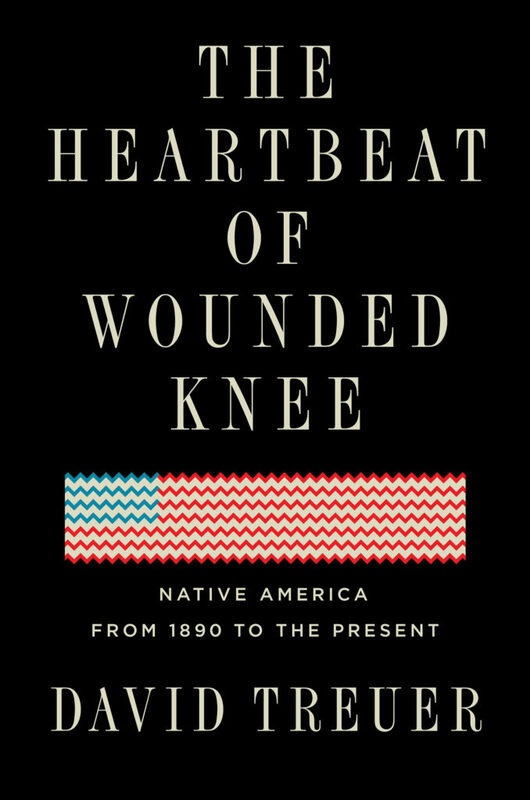 “The Heartbeat of Wounded Knee: Native America from 1890 to the Present” is the latest work by David Treuer (Leech Lake Ojibwe), a professor of literature at the University of Southern California. The book is described as a different way to look at and think of Native American history; a surprising, exciting and hopeful take on modern Native Americans. If part of the title reminds you of another book, that’s not by accident. Treuer’s 528-page tome is supposed to act as a bit of an alternative to the seminal 1970 work of author Dee Brown: “Bury My Heart at Wounded Knee: An Indian History of the American West.” Brown’s book looks largely at the devastating effects of relentless warfare against Natives and their forced relocation during American expansionism. Treuer said that history often acts as only a record of what’s been done to Native Americans. He wanted to show, to prove, that Natives have been making history, too. “That we have been historical actors in our own lives,” he said. 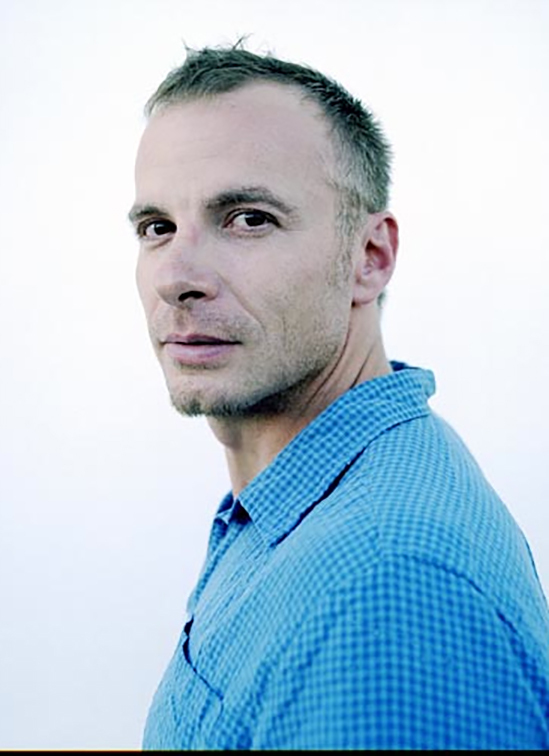 Treuer’s been somewhat critical of certain work that he has previously described as “the precious way that Indians are portrayed in even the most well-meaning books and movies” – citing notable works from authors like Sherman Alexie (“The Lone Ranger and Tonto Fistfight in Heaven,” adapted into the movie “Smoke Signals”) and Louise Erdrich (“The Plague of Doves”). He said too often such work perpetuates stereotypes and misrepresents historic culture. And, again, he pushes back on the way Native American history tends to be framed only through tragedy and loss. Treuer said he doesn’t think of history in the past, but as living inside people and continuing to act through them. “I needed to look at myself, my own life. It wouldn’t be fair to ask people to talk about themselves, to risk it, without asking the same of myself,” he said. “Heartbeat” is his seventh major published work.